An intelligent approach to custom orthotics and footwear. A custom orthotic is a medical device designed to align the foot and ankle into the most anatomically efficient position. Custom orthotics work on your feet much like glasses work on your eyes – they reduce stress and strain on your body by bringing your feet back into proper alignment. The plastic body of the custom orthotic helps to re-align the foot by redirecting and reducing certain motion that takes place during the gait cycle. Custom orthotics are constructed from precise imprints of your feet and fit comfortably into your footwear. Custom orthotics can help aid in the correction of many common conditions. These include, but are not limited to: local foot pain, knee pain, hip pain, plantar fasciitis, shin splints, morton’s neuroma, achilles tendonitis, low back pain, iliotibial band syndrome. 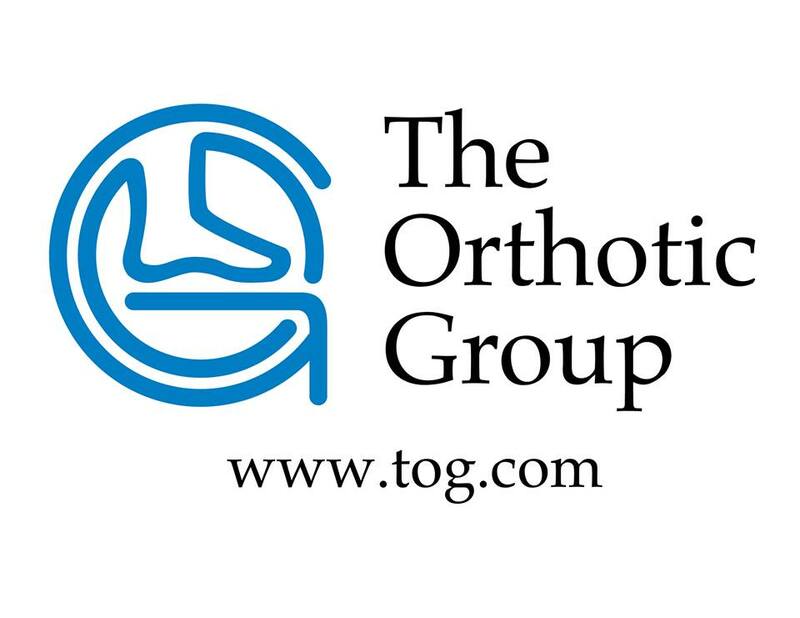 What is The Orthotic Group (TOG) GaitScan™? The TOG GaitScan™ is an innovative diagnostic tool and digital casting device that allows practitioners to analyze patient biomechanics and order custom orthotic products. With 4096 sensors and a scan rate of 300 frames per second, GaitScan™ is the industry leader in dynamic scanning capabilities. By incorporating GaitScan™, New Heights Chiropractic is able to provide yet another valuable service to patients at a very competitive price. State-of-the-art technology at your feet.